When BMW acquired the MINI brand back in 2000, the German automaker decided to give MINI its own set of separate dealerships. 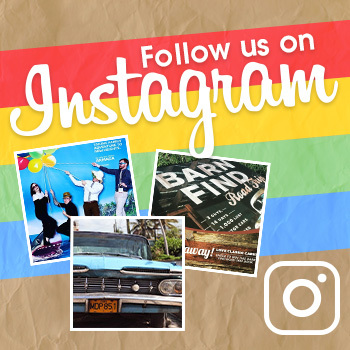 Today, there are approximately 127 MINI brand stores. However, in a market that is moving away from economy cars, it would appear that BMW is considering the option of bringing the MINI fleet to its own family of dealerships. Instead of having its own collection of dealerships, MINI would reportedly have a branded showroom at BMW’s various dealer locations. Said showroom would still possess its own staff and sales team separate from that of BMW’s. Nevertheless, up to 31 of the remaining MINI dealers would likely be abandoned entirely. This bleak outlook stands in stark contrast for BMW’s plans for the MINI brand when it first acquired the marque. 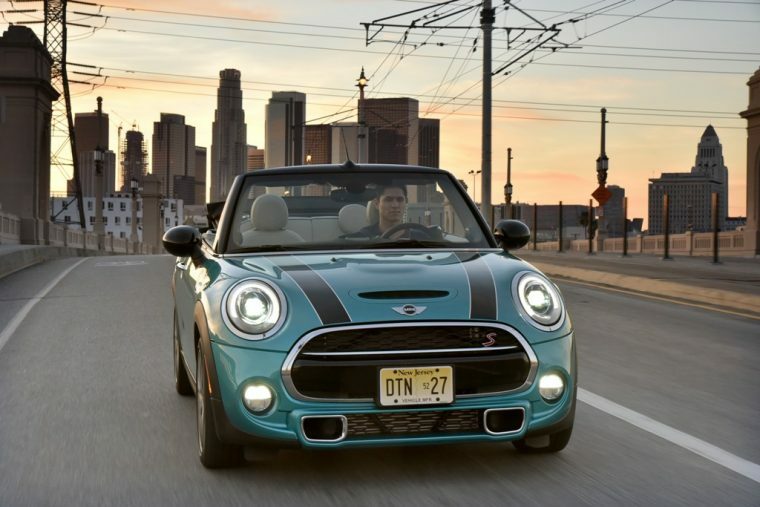 BMW had previously hoped that MINI would achieve an annual sales record of 100,000 vehicles by 2017. 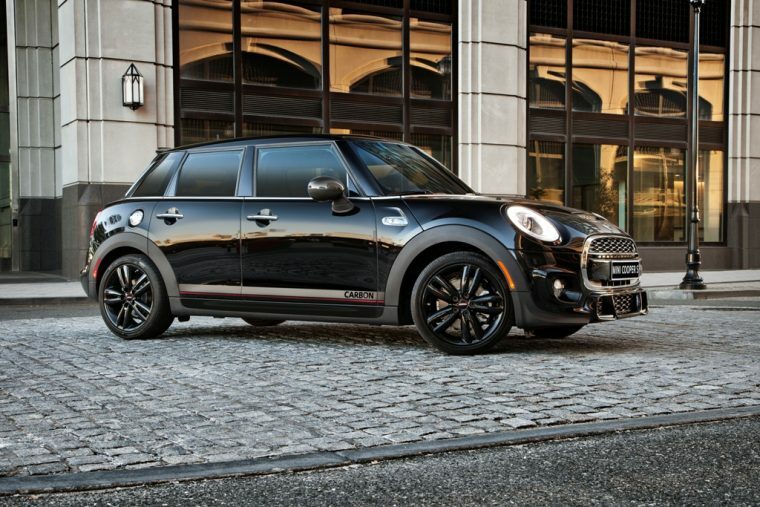 However, MINI sales peaked in 2013, when the brand delivered 66,500 vehicles. So far this year, MINI has only sold 37,359 vehicles nationwide. That represents a year-to-date sales decline of 2.9 percent. Furthermore, MINI is having trouble adapting to the current automotive tastes of consumers. Modern motorists prefer large, luxurious SUVs and trucks, while the tiny MINI Cooper models simply aren’t large enough for them. As larger vehicles only become more popular with each passing month, it’s clear that BMW will have to find a more lasting solution for its MINI-based sales. While moving MINI sales to BMW dealerships won’t cure all of the brand’s ails, it will reduce the costs incurred by running a completely separate dealership network.